The college years are a season of incredible growth and discovery. They can also be a season of isolation. 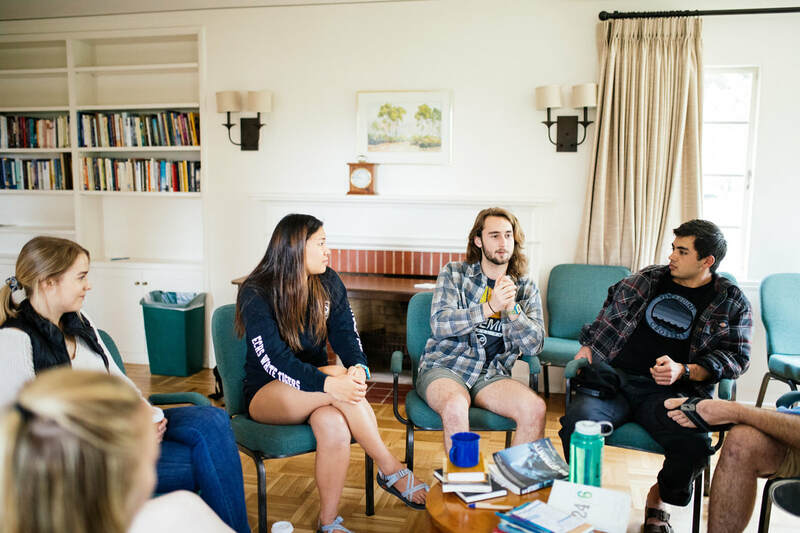 We believe the best way for college students to grow in their spiritual walk is to connect with the body of Christ regularly. We want college students to be mentored and also see their own ability to lead. 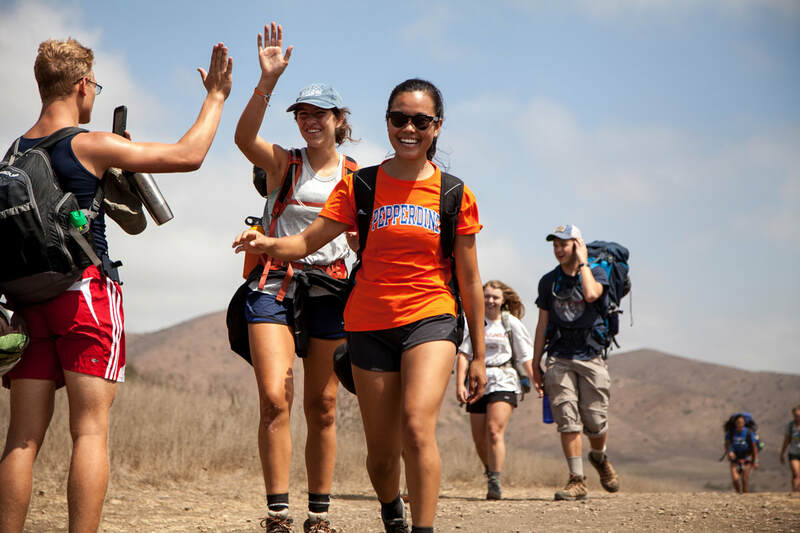 Through weekly gatherings and activities, UCC is a home-away-from-home for Pepperdine students. Home is where the heart is, and we want Pepperdine to feel like home for you. House Groups are the heartbeat of the University Church's life together. These weekly gatherings are where we experience great conversation, laughter, worship, and a meal in a home setting on a weekly basis. We believe some of the greatest conversations occur in the home, around a shared meal. That's what House Groups are about. Visit our House Groups page to learn more or to register to join. Our programs and events run on the creativity and passion of an incredible team of student workers. Are you interested in bringing your gifts and talents to the table? Apply to work as a Team Leader or Team Member on our student staff. Every hour of the day, every day of the week, there's usually something exciting going down. Stay in the loop by following the UCC Malibu Facebook page or by subscribing to our weekly newsletter (below). Sign up for our Campus Ministry newsletter here. Weekly happenings. Sign ups. Job openings. It's all here. 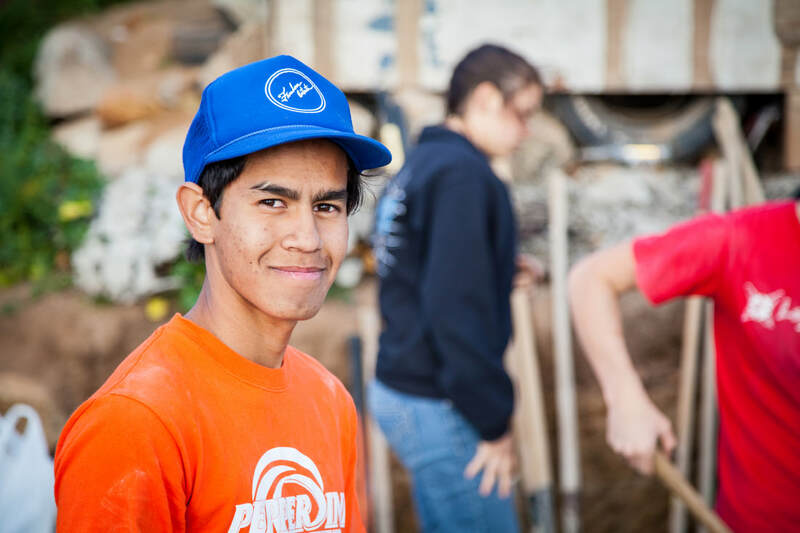 Every year, UCC employs a team of Pepperdine undergraduate and graduate students to work together with our professional ministry staff to plan events and implement many of our programs. ​Are you interested in putting your gifts to work with our team of student staff? Check out our student staff roles.